I have tranfered the content of the Höreda church books into MS Excel and repacked this into html tables for web publishing. 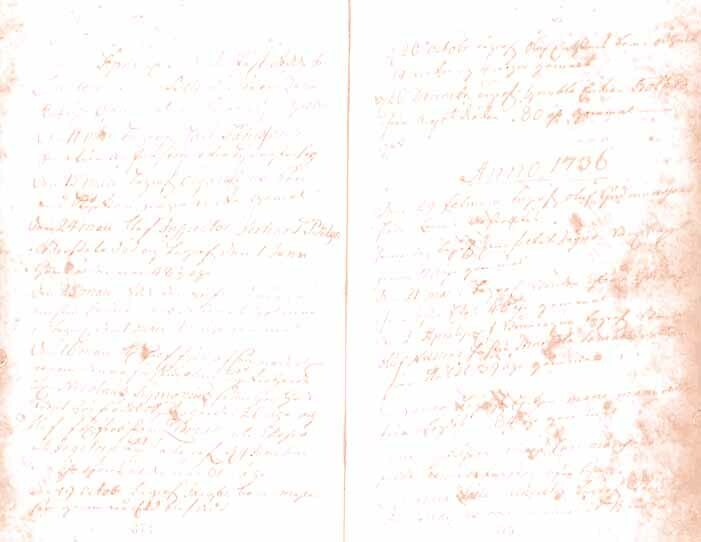 At the time I have finished the birth record from 1702-1810, the marriage record (vigselbok) from 1686-1811 and the death record from 1703-1810. I will make more material available as it is finished. This may take some time as I try to be careful and identify each person as I write the data down. Jump to the transcriptions for Edshult, Edshult, Ingatorp, Hult, Hässleby or Kråkshult. If you (in tables) click on the buttons with the label "Liten/Small text" and "Stor/Large text" you can change the presentation for your own taste i.e. good readability or a better overview (smaller text). The filter function makes is easier to search through my tables with transcriptions. Read more about the filter possibilities here. In some places I have added information I obtained from studying other documents and other pages. As these are my conclusions and not in the actual record, I originally made these notes for my own use. But, I still think it is useful to keep them, for the casual reader, instead of removing it. Therefore I have marked such parts with pink text that indicates that this info has to be used with care. For those curious to learn more about swedish customs in past times I would recommend that you visit Ingela Martenius homepage and reads her excellent articles about swedish ethnology. It includes births, weddings and deaths, but also other aspects of swedish lives, like food and name giving practices. Here is another interesting reading by Ingela about swedish housing and living. Hans Högman has a list of translation for names of deceases and other genealogy words. For more general information about Edshult return to my Edshult pages. Denna sida på svenska/in Swedish.